Celebrating the ILO’s 100th anniversary, a 24 hour global tour is scheduled to be webcast from 24 locations worldwide. This multinational, multilingual and multicultural virtual tour is expected to include a marathon of performances and presentations highlighting the diversity and range of the ILO’s work. The ILO constitution was adopted in Paris on 11 April 1919 with the UN agency, comprising 187 member states, being established with the aim of promoting social justice and decent work by setting international labour standards. Fiji is scheduled to kick-start the centenary celebrations, and government representatives including President of Fiji Jioji Konrote, workers, employers and entertainers are expected to be present at the inaugural ceremony. The show then jumps to Beijing, Bangkok and Dhaka before coming to Colombo where a theatre performance on the ‘future of work in Sri Lanka’ awaits viewers. Moving on to New Delhi, Pretoria, Antananarivo, Moscow, Amman, Beirut, Cairo, Kyiv, Turin, Geneva, Brussels, Abidjan, Salvador, Buenos Aires, Philadelphia, New York, Mexico City and Lima, the overall tour is expected to include an exotic concoction of music, dancing, speeches, fireside chats and panel discussions. 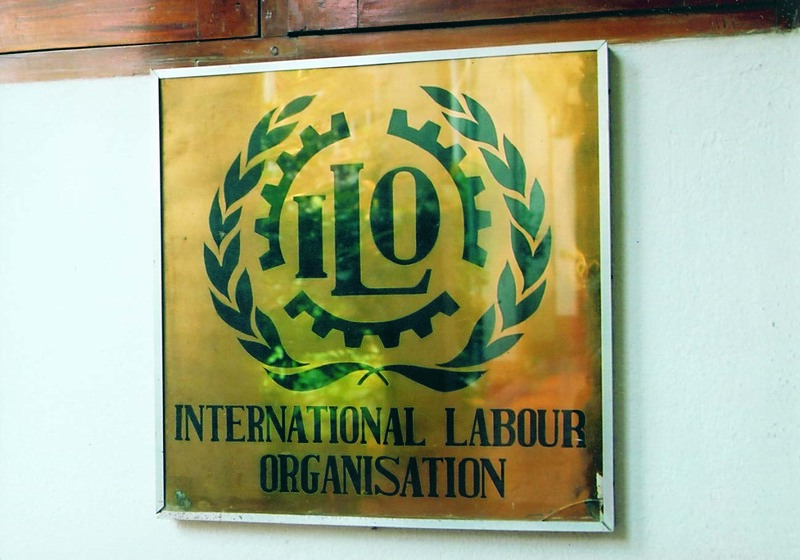 The ILO’s 100th birthday is expected to culminate with the unveiling of a mural covering the entire ILO office building, to ensure that the organisation’s achievements are permanently visible to inspire the generations to come.